The human body is a good conducting medium and also conductive to magnetic fields. Since ions in a cell have a charge, the cell membrane also needs a certain charge. The membrane charge of normal, healthy cells is higher than that of diseased or aged cells, including bacteria and viruses. When the cell membrane charge is low, the cell has too little energy to perform its normal function. Hence, cells need energy, and electromagnetic field stimulation is known to increase this energy and optimize the function of the cell. Electromagnetic fields can pass through cells, tissues, organs and bones without any deformation or loss, activate the electrochemistry of tissues, and improve cell and cell membrane function. The emFieldPro generates a magnetic field of 3 Tesla, which is about 600 times stronger than a normal magnet bar. This strong magnetic field stimulates nerve cells, muscles, and blood vessels consequently. This is a 2 week trial of the emField Pro, we will contact you after placing your order for the trial to confirm the delivery date of your trial unit. Price includes delivery and face to face training on how to operate the device correctly. The trial is intended for clinical settings only, to discuss the terms and requirements please call our friendly customer service team on 0808 1689 282. Very often, pain is not evenly distributed in the treatment area. With many pain syndromes, maximum points such as trigger or pain points lie within the painful region. 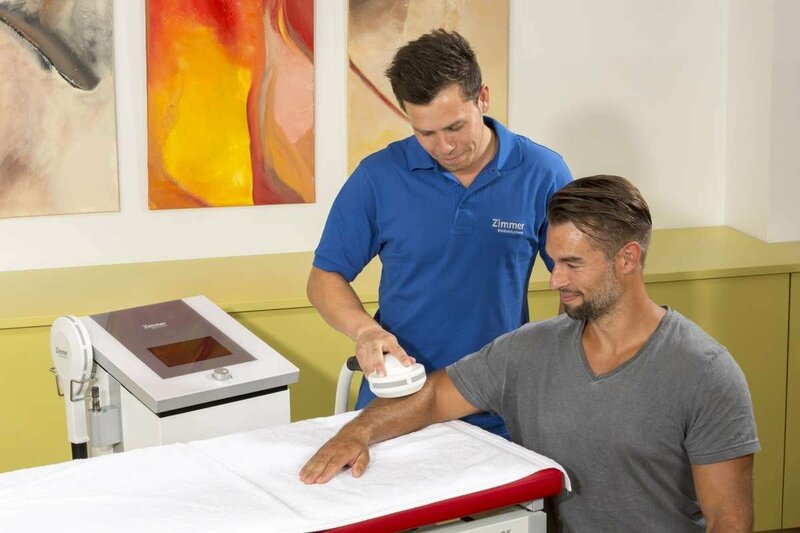 Trigger points and principal pain points are treated statically whilst other painful areas are treated dynamically With combined treatment, care should be taken to ensure that static therapy is initially applied to the pain and trigger points. Extensive treatment can then be continued with dynamic application. Use for static treatments the large applicator, which is mounted on the applicator arm. Pain points and trigger points for static treatment are initially palpated. 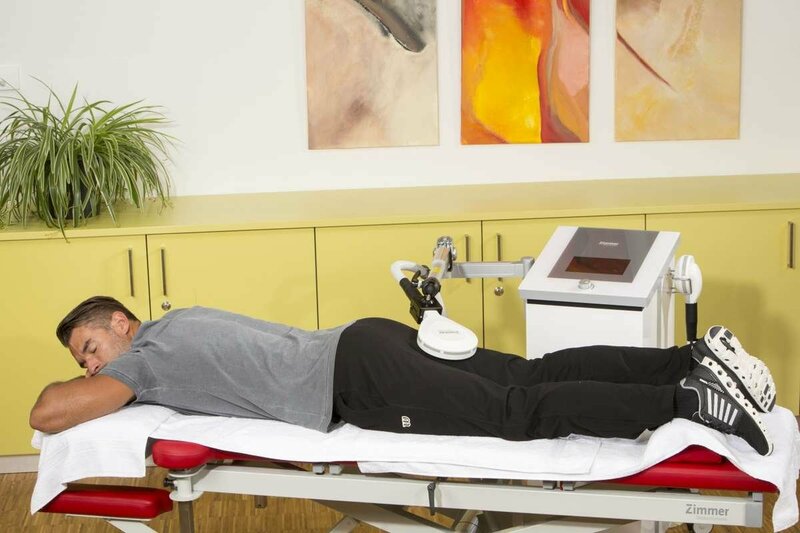 The treatment is then administered with the power output. Every pain point or trigger point is treated. It should be borne in mind that trigger points frequently lie outside the pain area. Use for dynamic treatments the medium applicator. No direct skin contact is needed. If skin contact is desired, make sure the skin is dry and clean. Pain or treatment zones are initially palpated. The treatment is administered with the power output. Make sure the whole treatment zone is treated.